Francene has an MA in Depth and Counseling Psychology, and has been working in the healing arts for over 30 years. 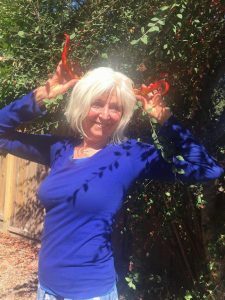 She is an Educator and a Spiritual Counselor, teaching Soul-focused classes and conducting rites of passage ceremonies in Santa Cruz. She is currently training with Dr. CP Estés(Women Who Run With the Wolves).